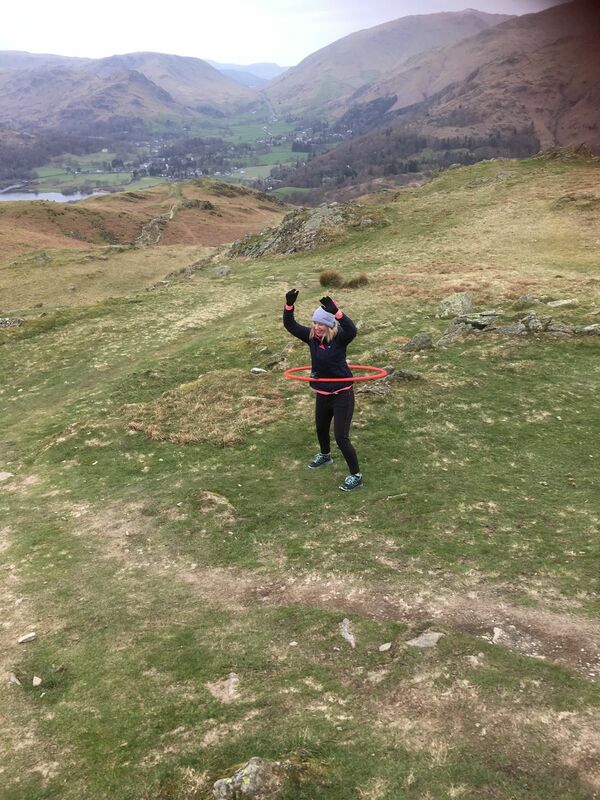 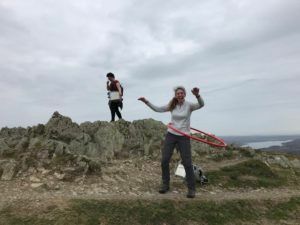 We took to the top of a mountain on April Fool’s Day with hoola hoops, and some very surprising results. 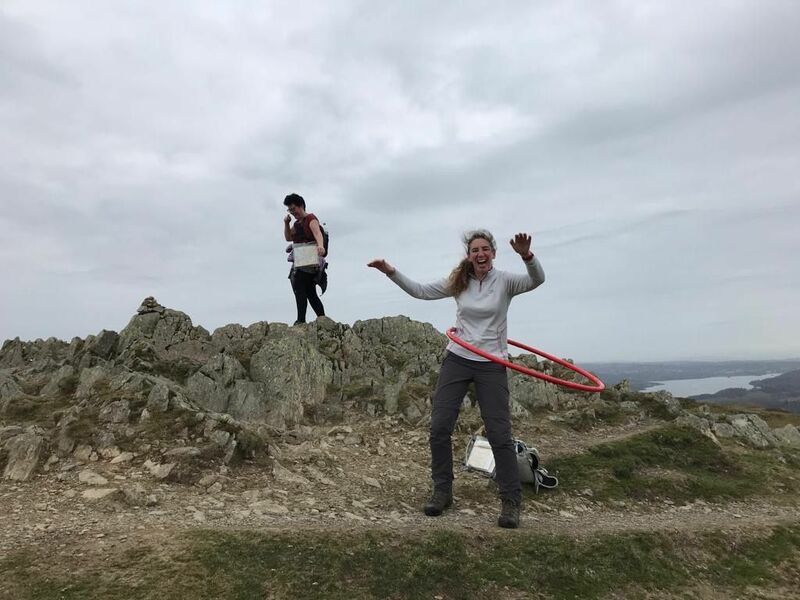 It was just a fun idea; manager Nick remembered a hoola hoop in his daughter’s room and wondered if people still had the skill. And on the summit of Loughrigg (1099feet) we found that they certainly did. 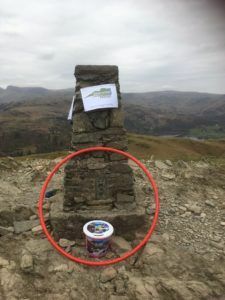 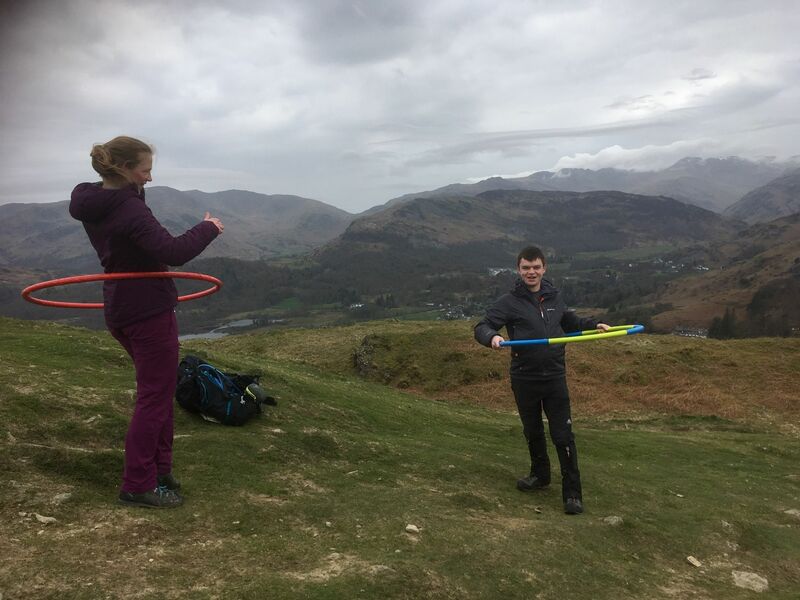 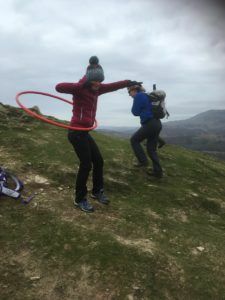 We asked walkers who approached the trig point if they would like to have a go with the hoola hoops, while at the same time raising some money for Fix the Fells. 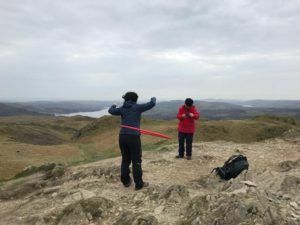 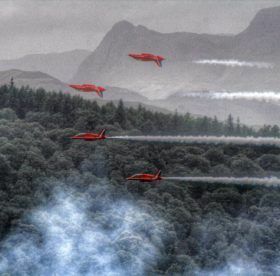 That’s the organisation that tackles erosion by repairing and rebuilding upland paths throughout the Lake District. 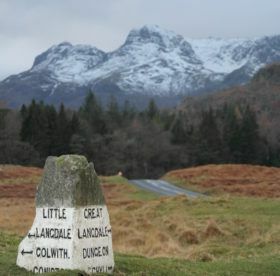 "Picture-perfect location. 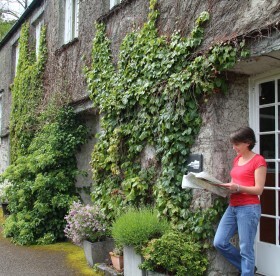 All the rooms were so clean and bright with an amazing view of the surrounding landscape. 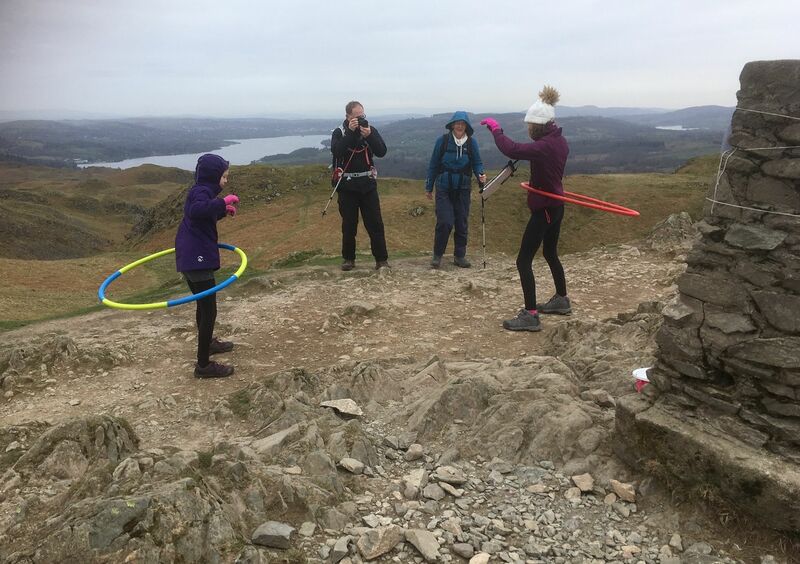 Staff extremely friendly and advised us on walking routes to take. "